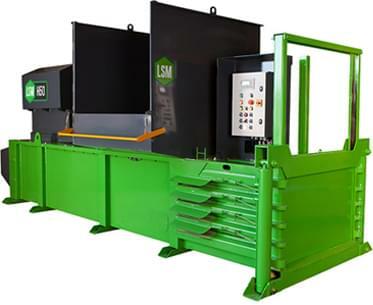 time, energy and capital for you to put into your business. 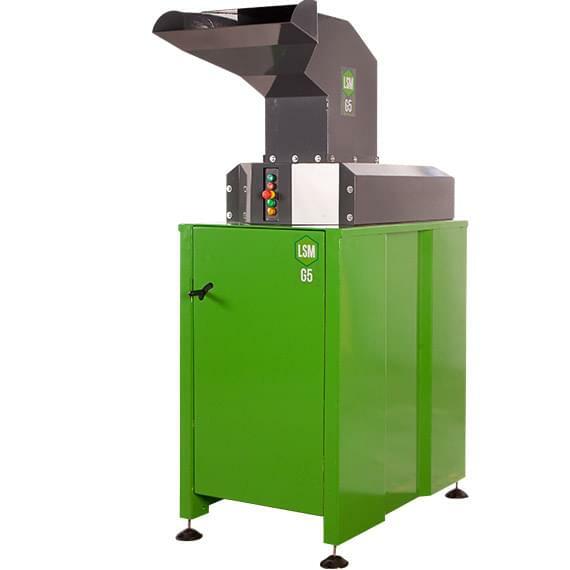 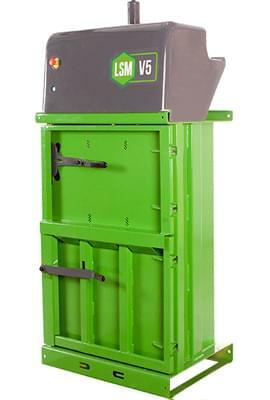 Our most popular balers can help you save time, reduce costs and increase profits. 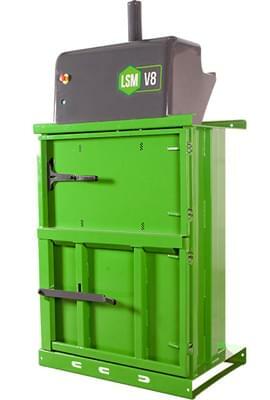 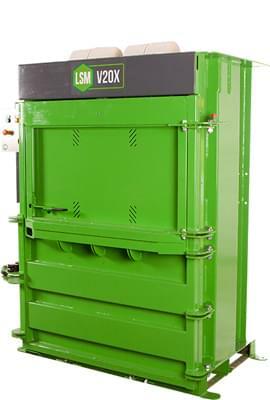 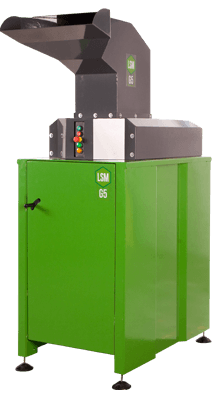 Our horizontal balers bring high-performance compaction to high-volume sites. 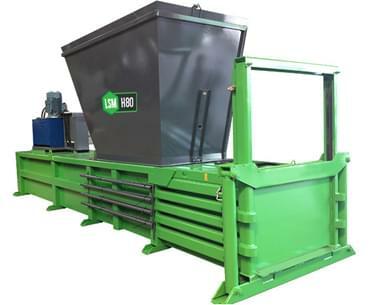 Crushing glass, baling tyres, packing farm waste and more is easy with the right machine. 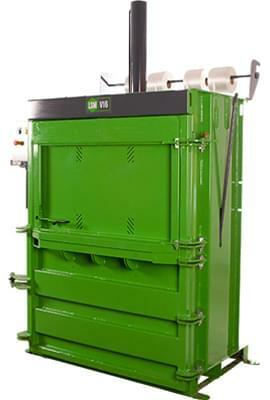 power, efficiency and performance that won’t quit. 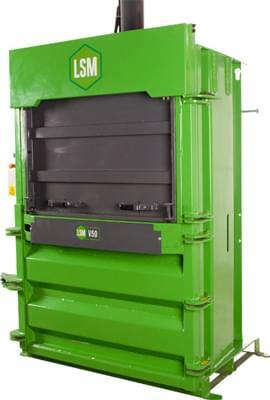 pack all kinds of waste for recycling and removal. 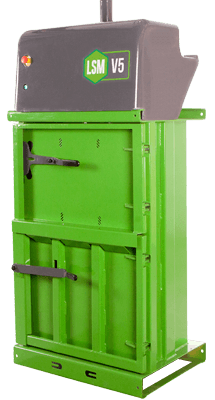 Check out our guide to finding the right waste compaction solution for you. 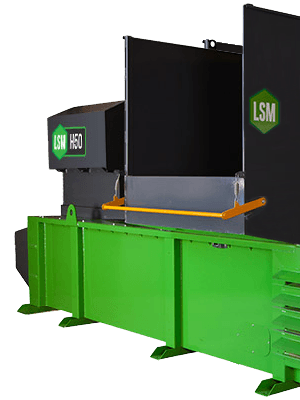 with EC Directive 2002/96—and increase their payload for recycling by up to 40%.